Did you see our post in the Milwaukee Journal Sentinel this past week? How awesome was that!? A reader wrote in to the paper asking for the recipe and we gladly accepted. If you missed it, make sure you check it out! 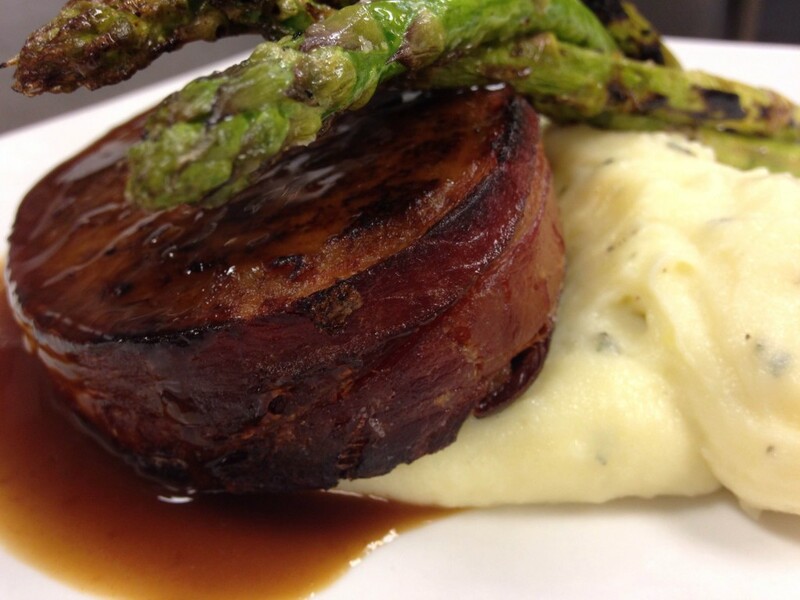 Our bacon wrapped meatloaf served with creamy white cheddar mashed potatoes and fresh grilled asparagus.